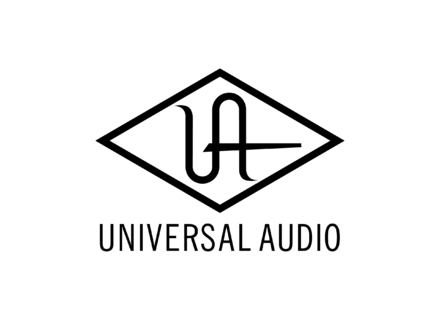 Universal Audio Fairchild - "Get on the buss..."
Universal Audio harrisson 32C eq - "A Great EQ"
Universal Audio Little Labs IBP - "Phase Off? This will fix it!" Universal Audio Lexicon 224 Digital Reverb - "A true classic "
Universal Audio Helios Type 69 Passive EQ - "What a sweet EQ"
Universal Audio FATSO™ Jr./Sr. Analog Tape Simulator & … - "Where have you been all my recording life..."
Universal Audio Neve 1073 EQ - "Great, great EQ plug-in"
Universal Audio Cooper Time Cube Mk II, - "My fave delay plug...."
Universal Audio Ampex ATR-102 - "Loads of warmth..."